THIS EVENT IS SOLD OUT. There will be a standby line outside of the Buskirk-Chumley Theater should seats become available. We join the IU Jacobs School of Music Office of Entrepreneurship and Career Development, IU Department of Theatre, Drama, and Contemporary Dance, and the Buskirk-Chumley Theater in presenting a performance of Hamiltunes. 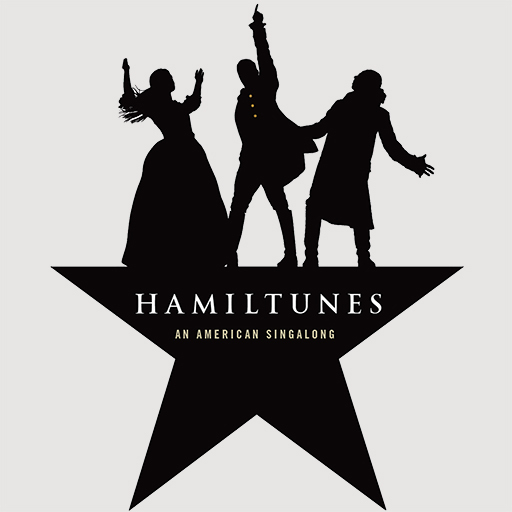 Hamiltunes is a free and family-friendly sing-a-long version of the Broadway musical Hamilton. Learn more about Alexander Hamilton's life through music while singing along with the cast.